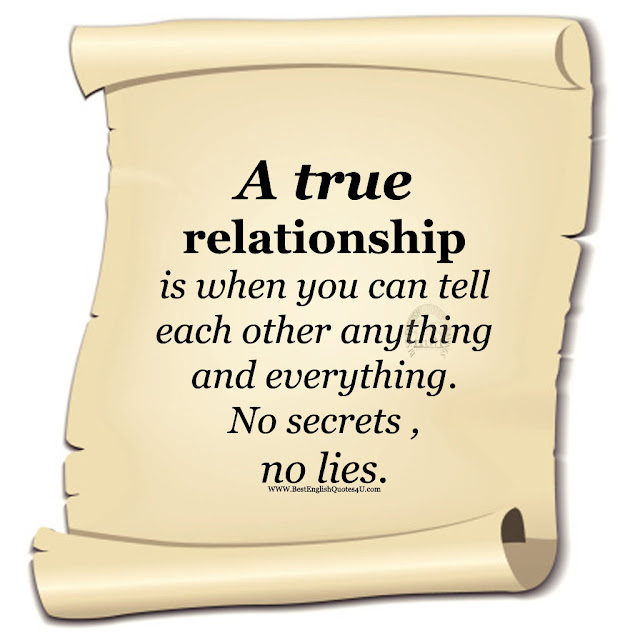 A true relationship is when you can tell each other anything and everything. No secrets , no lies. 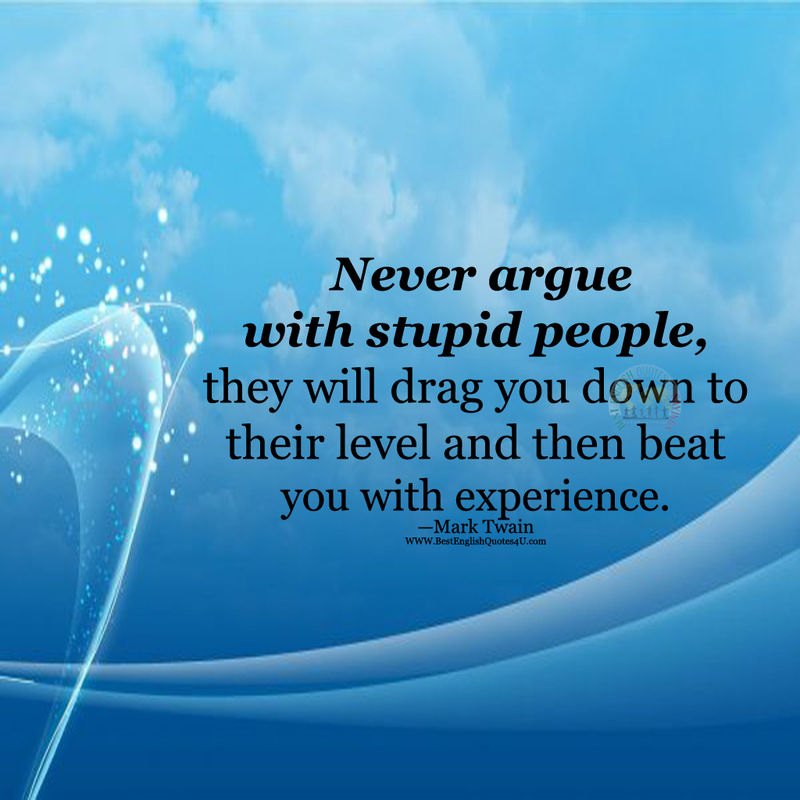 Confuse them with your silence. 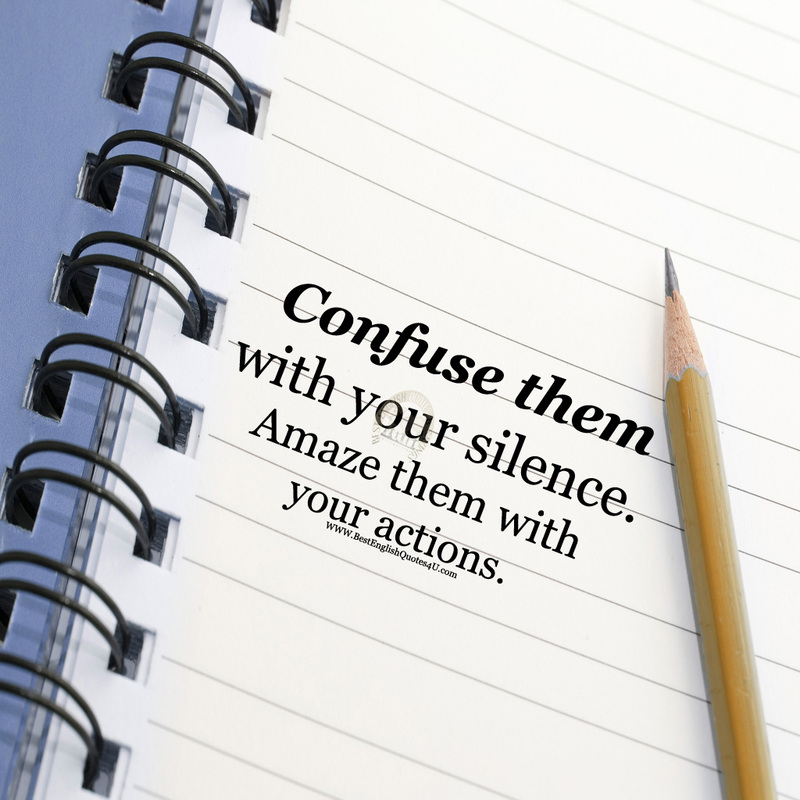 Amaze them with your actions.